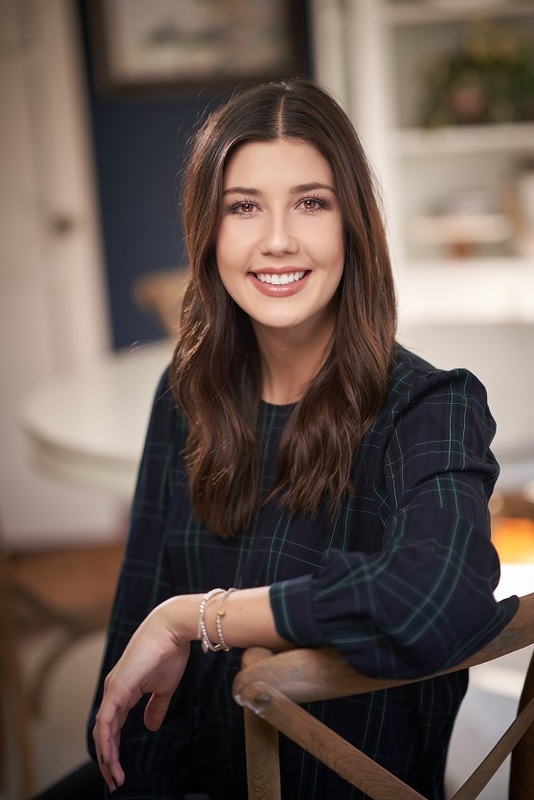 Jamie recently relocated to San Diego from her home state of Arizona, where she received a degree in marketing with a minor in fashion from the University of Arizona. Following graduation, Jamie was hired by an interior design firm where she was exposed to all aspects of the design process. It was a perfect fit for her and she realized her true passion – interior design! The position was very hands on, allowing Jamie to hone her skills in material and furniture selection, hardscape, lighting, paint colors, space planning and more. Jamie has a great eye for fabrics and trim, bringing much creativity to her clients through mixing unexpected, unique combinations. As a Studio Designer, Jamie works with clients in executing their vision. In her spare time, she enjoys everything beach (she did move to San Diego, after all).